Accept credit cards payments with PCI-compliant secure online event registration. 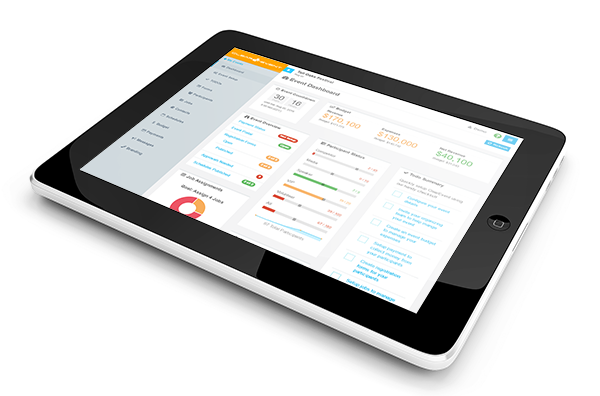 Easily customize your registration form questions. No need for IT or outsourced form development. 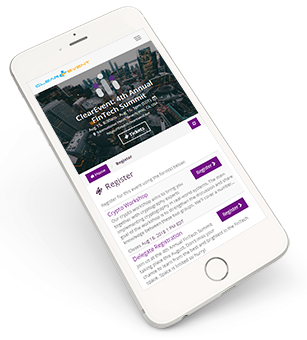 Register attendees through your own Mobile Event App and effortlessly communicate personalized event details like schedules, messages, assignments, event contacts, and more to attendees. Know exactly how event finances are doing at any time. 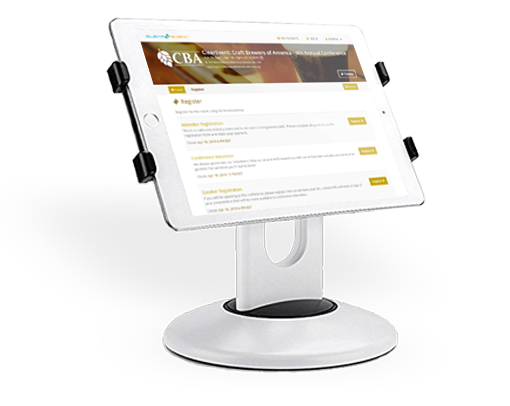 Your event budget is updated in real-time as registrations are received, enabling informed & timely decisions. 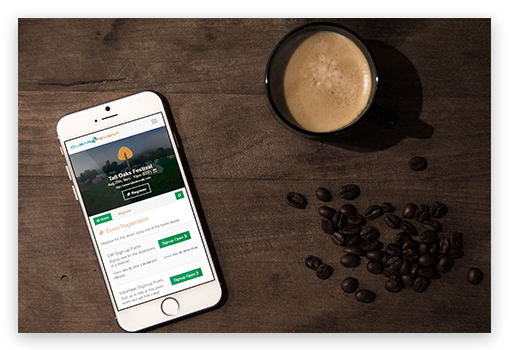 Our optional manual approval feature allows curated attendance without having to deal with the hassle of refunds. No charges are made until approval is granted. 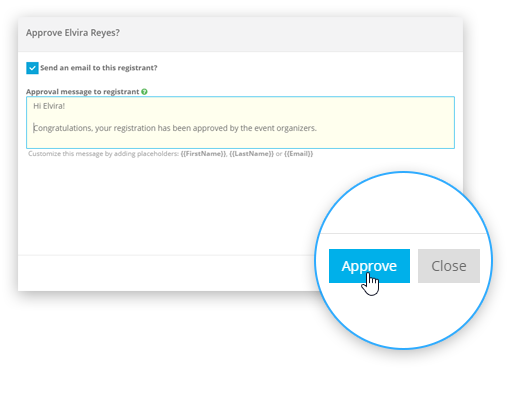 Our Kiosk Mode feature provides new revenue opportunities for your event by providing a simple tool to enable on-site self-service registration. Sell products like t-shirts, parking passes, swag, or other premiums during the registration process. Create additional revenue streams for your event. 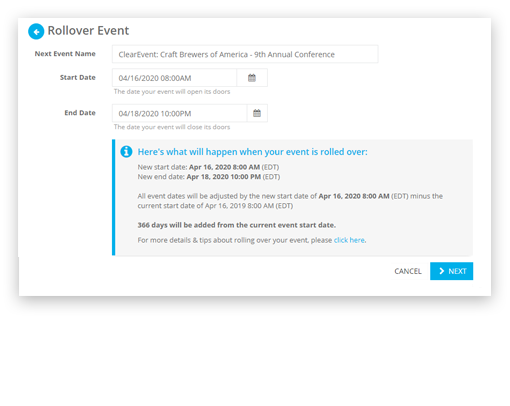 For recurring events, simply rollover your event to easily reuse your registration forms for your next event; ready for next time. Minimize tribal knowledge loss when there’s turnover in your event team. No fees for free registration. Stripe credit card fees apply to paid registrations. 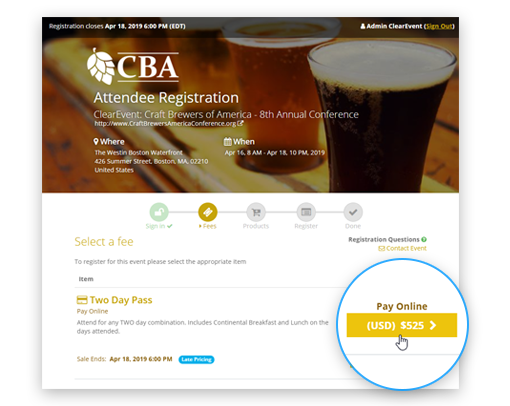 Capped at $15 per registration. 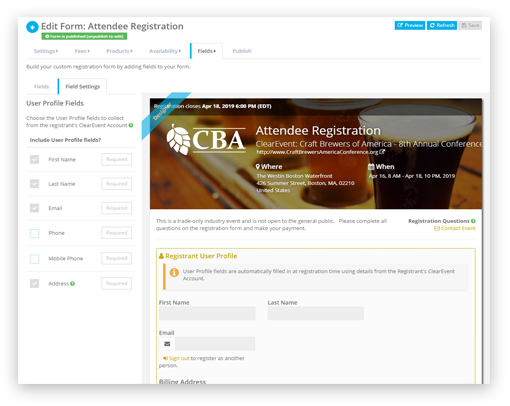 More than just a registration platform, ClearEvent offers a full suite of amazing tools that simplify event management. Fast simple set up. Start selling tickets & earning revenue in minutes with guided step-by-step instructions. Begin Accepting Online Event Registration In Minutes!